Detroit Landlords: Should You Be Pet Friendly? 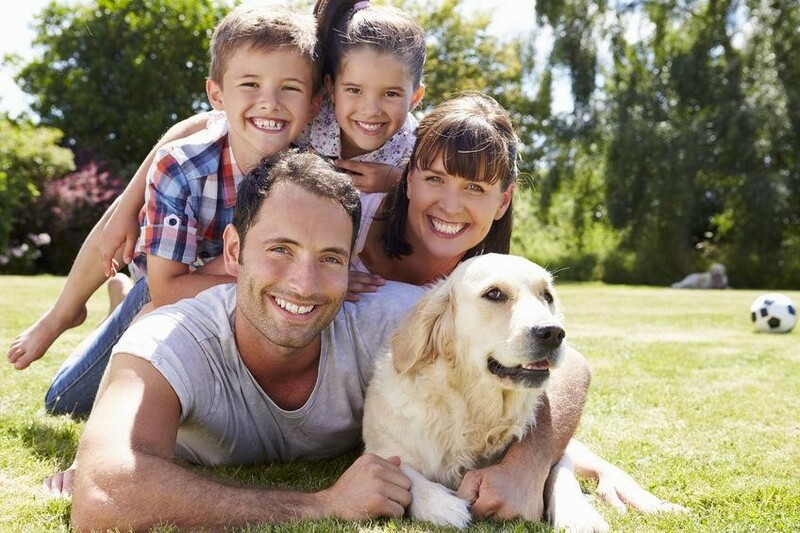 What effect does being pet friendly have? Many Detroit area landlords believe that their rental property value will decrease if tenants can keep pets, such as cats and dogs. These landlords are also concerned about heightened maintenance costs as a result of pet damage will hurt their cash flow. However, some studies show th at with reduced property vacancy days, additional pet deposits and rent, and low damage to the rental property, having a pet friendly rental property could actually boost your cash flow. Allowing cats and dogs can result in the rental property being more attractive to potential tenants. Many people in the Detroit region see cats and dogs as family members. Tenant feelings for the family cat or dog will even determine a tenant’s choice of where they will live. With few pet friendly rental properties available, allowing a pet friendly policy may result in a larger tenant pool and fewer vacancy days. Quite quickly, you can view that a pet friendly option for leasing may produce a quicker rental time and lower number of vacancy days. Once your tenants see that they are in a pet friendly house, they may be more likely to stay even longer than initially planned, and thus further reducing your property’s vacancy days. One of the key concerns of many landlords when allowing cats or dogs is the potential for pet caused damages. Although many might think this initially, some studies have demonstrated that the actual damages as a result of cats and dogs really is not much greater than normal damages caused by tenants who do not own cats or dogs. This is likely a result of pet deposits and fees, which often cover any pet caused damages, and thus a landlord’s financial risk is reduced. Want to learn more about allowing cats and dogs in your rental property? Please call Real Property Management Metro Detroit at (248) 808-6550 for more information.